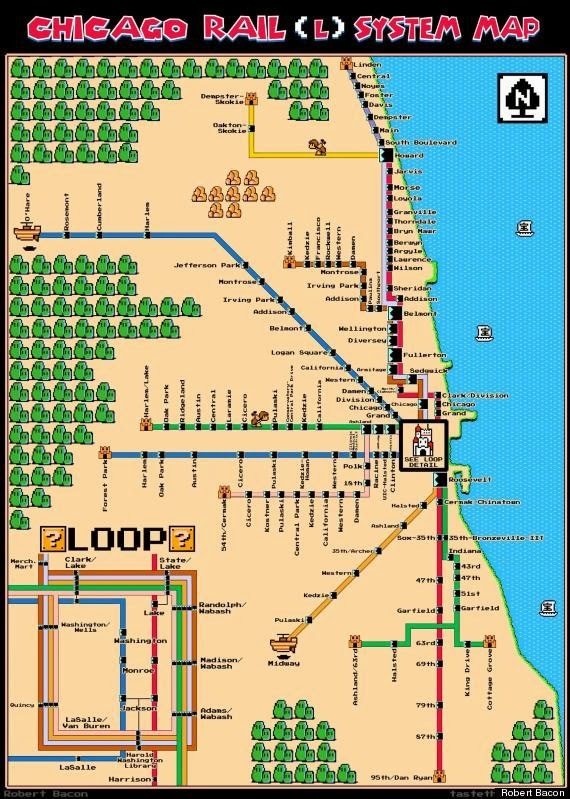 I have an image folder in my phone for transit maps of the cities we've lived in and visited. It's handy for return visits, but I mainly keep the folder for the memories. Looking over a transit map during a moment of downtime, I'm reminded of the city's layout, which lines we traveled on to what stops, and what happened there. Public transit maps say a lot about a city, not only by what they show, but by what they exclude to simplify the city for tourists and travelers. 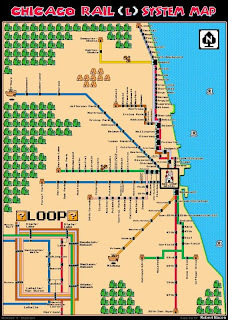 There is a great post on this here: The World's Best Designed Metro Maps.